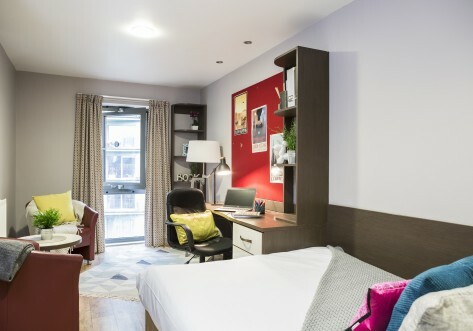 Situated in the heart of Kingston upon Thames, Surrey, close to all local amenities, and just minutes from Kingston Overground station, HOST Students offers modern student accommodation that is comfortable, stylish and affordable. 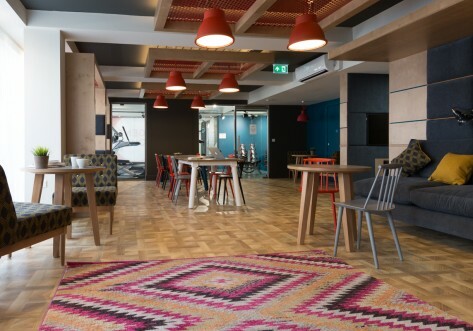 Located within easy travelling distance of many of the Universities and Colleges as well as all the shops and nightlife that can be found in Kingston, HOST is ideally placed to provide students with the best university experience whilst studying. •	Located on the Mezzanine, 1st and 2nd levels. •	Located on the Mezzanine level. •	Located on the 1st, 2nd, 3rd and 4th levels.